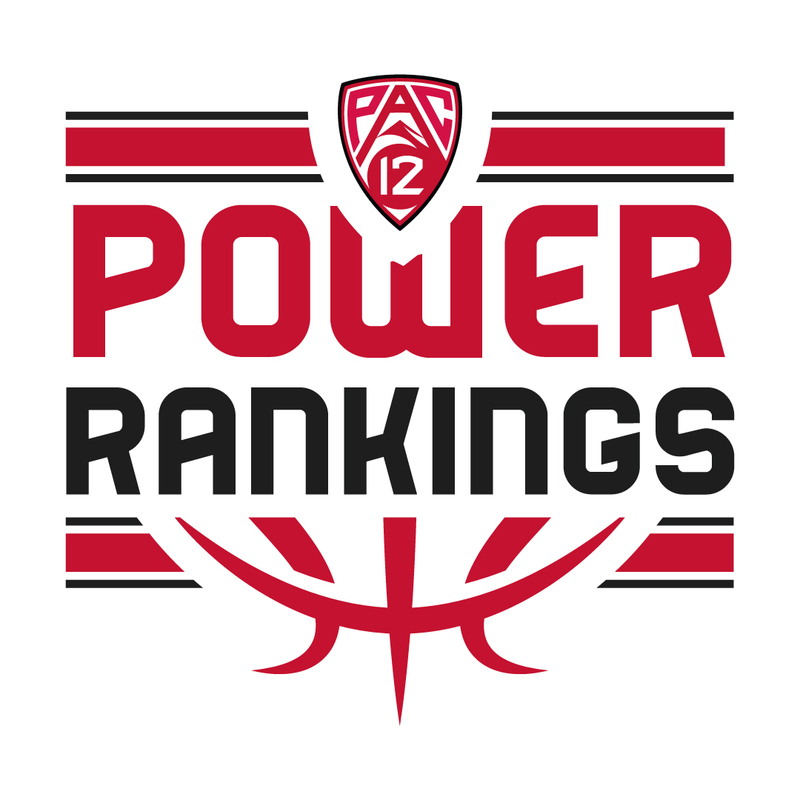 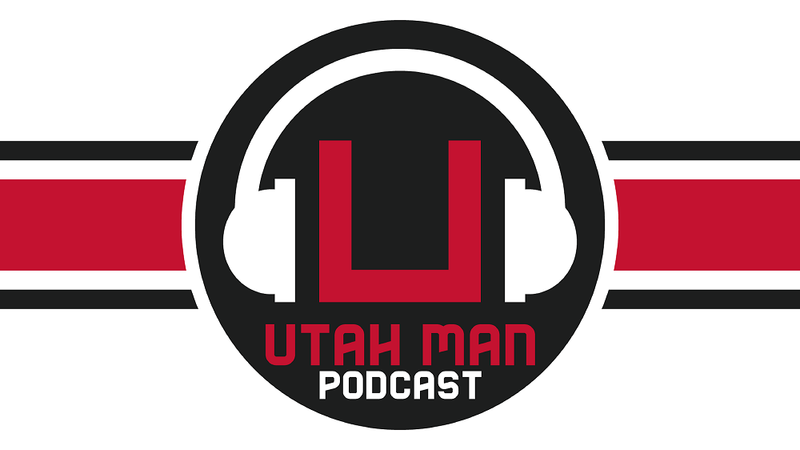 We have put together a PAC-12 Basketball power ranking that is voted on by the people who cover these teams from top to bottom. 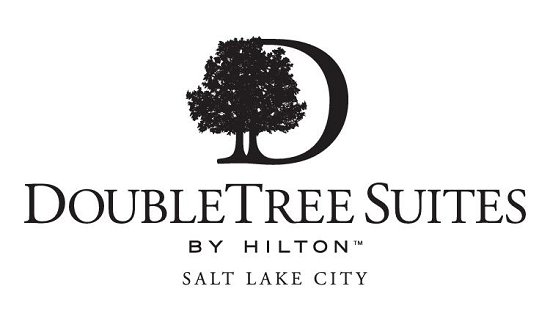 The panel of voters consume the entire landscape of the conference to offer an honest and unbiased opinion. 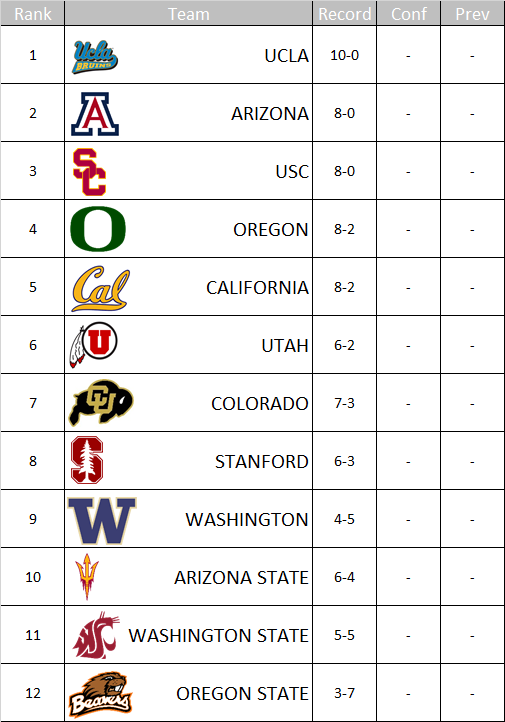 Each voting committee member will rank the PAC-12 teams from best to worst every week. 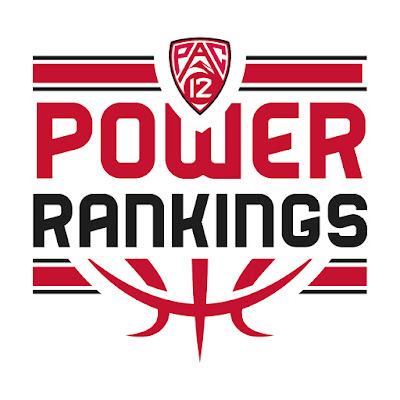 Those ballots are collected and each team is weighed evenly to complete the power rankings that will be released each Monday, making for a true impartial power poll that all PAC-12 fans can follow.